We support local people, because they support us. The success of our business is down to the local people that work for us and alongside us. We’ve provided career opportunities and employment since 1935 and apprenticeships for more than 50 years. We’ve given hundreds of young people from Gloucestershire and Herefordshire their first chance in life and their achievements have created opportunities for hundreds more. As we’ve ‘grown our own’, our business has grown too and with that success comes the responsibility to help and support our local community. We have established strong relationships with local schools and colleges, notably Cleeve School and Stroud College, offering bespoke training and invaluable work experience to pupils and students. 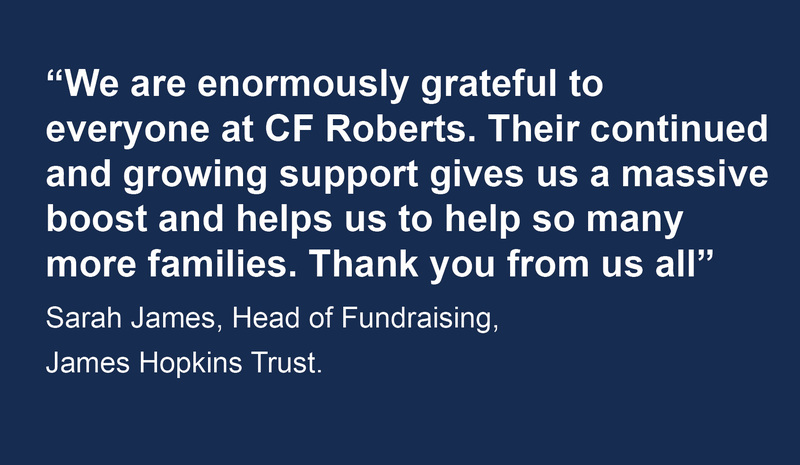 We support local charities like the fantastic James Hopkins Trust who provide respite care for life-limited children. And, we don’t just donate, we go and help too. 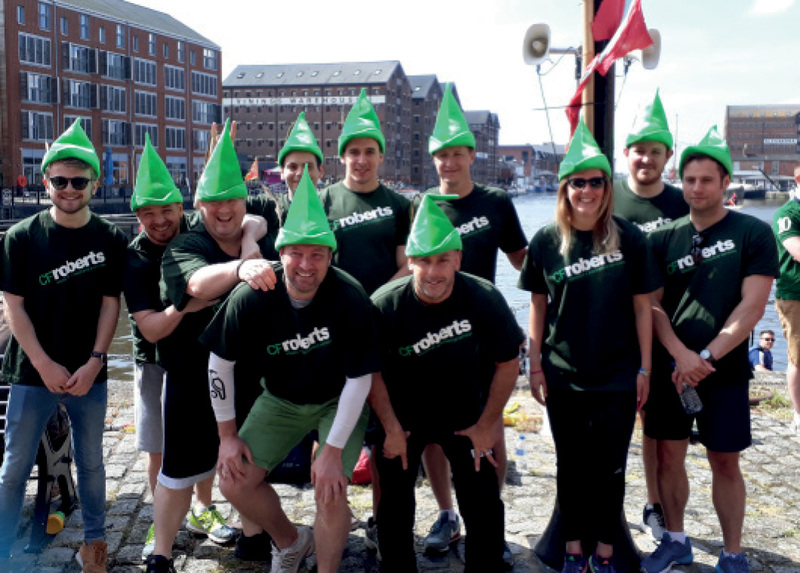 We fundraise through the entry in events like the famous Gloucester Docks Dragon Boat Regatta. We sponsor local business initiatives, awards, sports clubs and institutions. Recently we focused on Hereford, where it all started for us and sponsored the ‘Special Recognition Award’ in the Hereford BID Awards and the Summer Networking Show at Hereford College of Arts. And a mention too for individual members of staff like Operations Director John Waldron who chaired the committee for the Fireworks extravaganza at Cheltenham Racecourse where they raised over £40,000 for local charities.